Nimbus Note - is a mobile application for iOS and Android Native platforms, which enables its users to store the necessary information and have access to it at any place in the world. 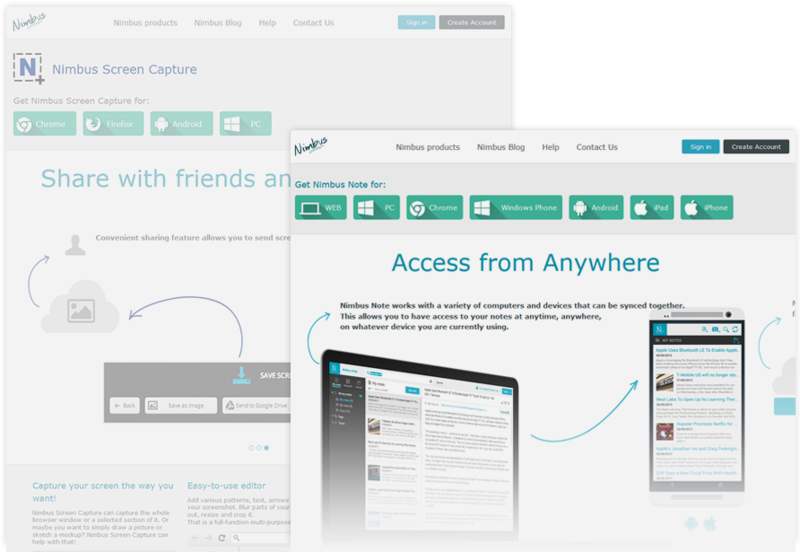 The application has its desktopt version for PCs, web-version and plugins for browsers. We are still working on Nimbus Note improvement and optimization. Company Nimbus is releasing more options for its users as sees great potential in this product. Nimbus Note is a qualitative and effective personal tool which combines experience of [bvblogic] best iOS-developers and UI/UX experts.